Book in Advance, Book Direct & Save! 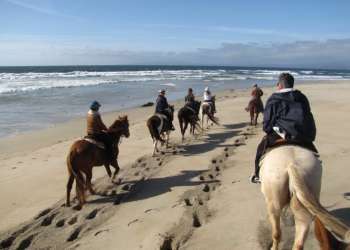 You know that you’re coming to Monterey County this season, so why not book your room now? An insider tip to saving yourself some serious cash, is to book your accommodation and attraction tickets in advance and directly online (or over the phone). Sound easy? It is! We’ve uncovered hotels and attractions within Monterey County who are offering discounts to those booking at least 30 days in advance of their arrival. And as always, be sure to book directly with the hotel and/or attraction’s website to ensure the best rate!